Online Privacy Concerns? These Simple Steps Will Help Protect You. Do you have concerns about your personal privacy and the safety of your information on the Internet? It's not that the Internet is an inherently dangerous place, but it's certainly not a safe, secure refuge where your personal information is carefully protected...even though it's supposed to be. All you need to do is follow the news to see how often companies' computers are broken into and how many networks are "breached"—that is, how often hackers not only break into a network but also steal company (and customer) information off networks and computers. Do you need to be more cautious about what you share online? Do you trust companies, apps and people more than you should, and assume everything will simply be okay? Forget about the Internet for a second and ask yourself this question: Would you be fine with just anybody and everybody having access to your personal information? 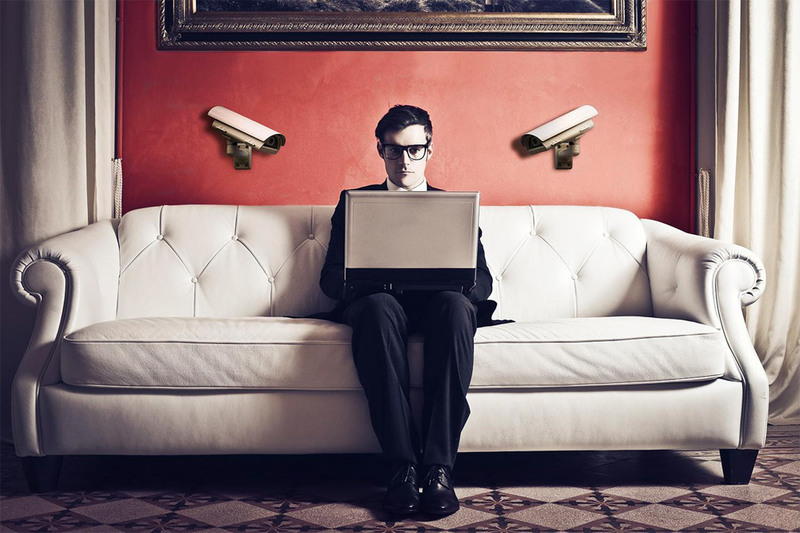 Most people are more private than they think but they let their guard down on the Internet. Surely, you wouldn't tell strangers off the street many details about your life (or any!) just because they asked. But on the Internet, strangers can indeed learn details about your life that you don't want them to know. It's just that you're not aware of it because they're invisible to you. Those strangers could be hackers who break into networks to steal passwords and other information. Yet, that's not even always the case. They could be random people on Facebook, LinkedIn and other social medial platforms who simply take an interest in you. Before the Internet—and the growth of databases, networks and the cloud—the personal information that doctors, stores and companies had about you was relatively safe. But with the Internet and global connectivity, the concept of information privacy has taken a hit. Taking steps to boost your privacy. You can take steps to help safeguard your personal information. They revolve around keeping a lower profile on social media sites and limiting what and how much you share online. Fill in only necessary information for online rebate, warranty and registration forms. Don't provide your phone number, driver's license or Social Security number to anyone unless it's absolutely necessary. Check to see if your landline phone number is unlisted. Use cash as often as you can instead of debit and credit cards. Remove your name from mailing lists to limit how often your information is shared. Request a free credit report at least once a year to check for errors or fraudulent usage. Put the minimum amount of information on website enrollment forms. Where you can (and when it's not fraudulent) put down false birthdates, etc. Explore antivirus/antispam programs and use a "cookie manager" to limit and filter cookies. In an office or public setting (library, Internet cafe), clear your browser's history file after an Internet session. Set up a free email account you can use only for online merchant accounts. Get help from a tech-savvy friend and install a personal firewall. Never open an email without examining it carefully. Be on the lookout for spam and phishing emails every time you check email. Consider using online tools or programs to surf the web anonymously (but check them out carefully). 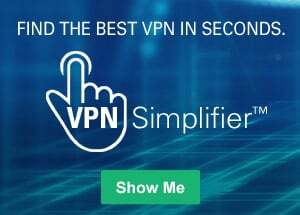 Hide your IP address by using a Virtual Private Network (VPN) or other networks. Use a VPN to keep hackers out of your business. * Source Information: "Discovering Computer Fundamentals: Living in a Digital World." Course Technology: Cengage Learning. 2011. Which Websites Are Protecting Your Privacy?